My first work! 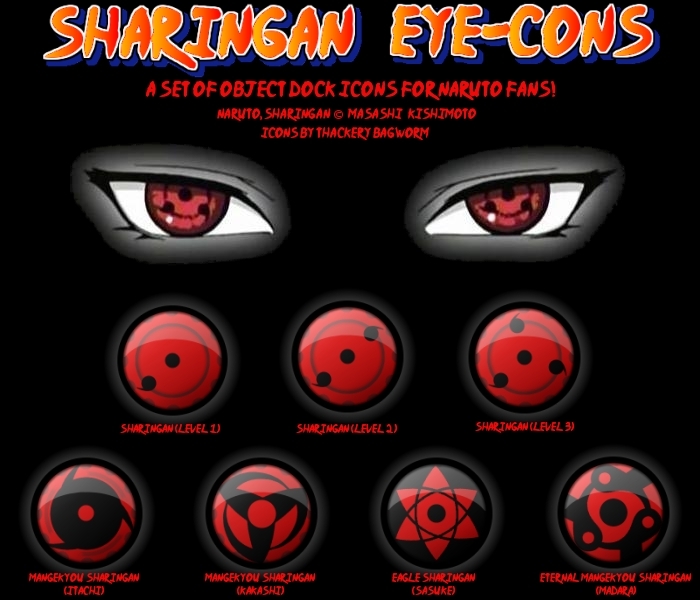 I made these icons for my son who is a huge Naruto fan. (Thanks for your help Roman! )I also did it because I want to learn about making this stuff. I hope many others will enjoy these too. Please pass along any comments, tips, anything to help me improve - thanks!